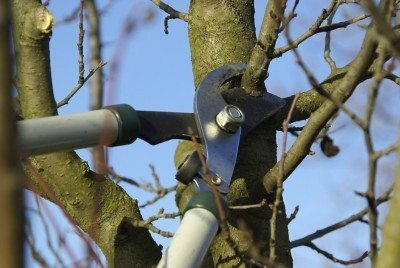 Pruning improves a trees strength and resistance to disease as well as its aesthetics and late fall and winter are the perfect time to prune your trees. Certified Arborist, Shannon Westphal, will explain the principles and demonstrates this important task. Know when it’s a DIY job or when you should call in a professional. A $25 gift certificate towards services by Care of Trees will be raffled. Free public event. Who Should Attend: Adults only.